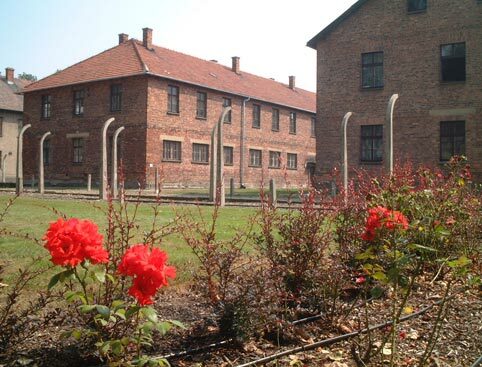 Visit one of the largest and most infamous Nazi concentration camps on this half-day Auschwitz tour from Krakow. Tours include round-trip transport from selected Krakow hotels. 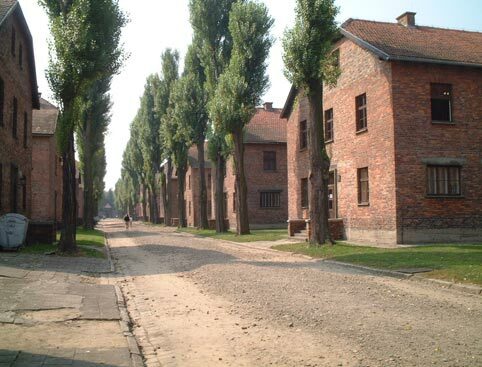 As you travel from Krakow to Auschwitz, you’ll be shown a short documentary to learn about the history of the camp, as well as the Holocaust itself, in preparation for your visit. The tour begins with a visit to the Auschwitz-Birkenau Museum, a memorial dedicated to the millions of people who were killed here during World War II; not only Jews but Poles, Roma and many others. As well as many thought-provoking exhibits, the museum is comprised of the Auschwitz I concentration camp and Auschwitz II extermination camp. 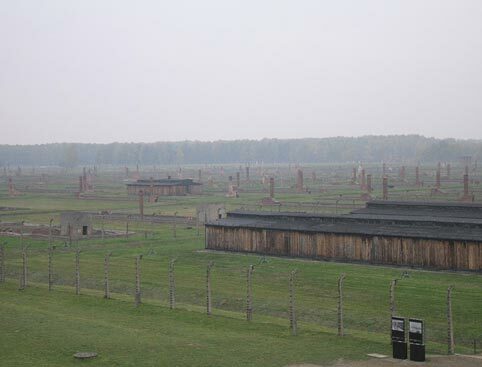 As you explore the preserved grounds you’ll see the ruins of the gas chambers and crematoria filled with human ashes. The tour is led by an expert guide, who will give you further insight on the atrocities that went on here, as well as explaining the history of the Holocaust. They’ll relate poignant stories of life for prisoners here, while showing you the original roads, fences, watchtowers and railways around the camps. This tour is not recommended for children under 14. Bags, persons and electronic devices may be subject to inspection when entering the museum grounds. It is advised to leave any luggage measuring over 30 x 20 x 10cm on the coach during your visit. 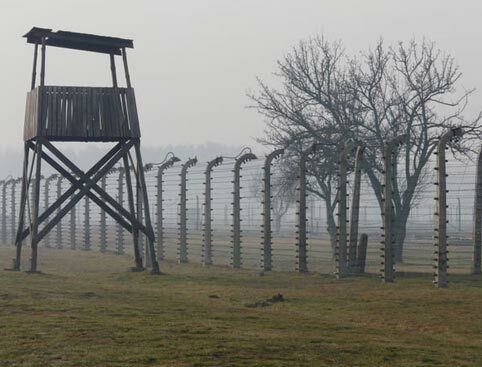 Auschwitz Tour from Krakow is rated 4.7 out of 5 by 3. 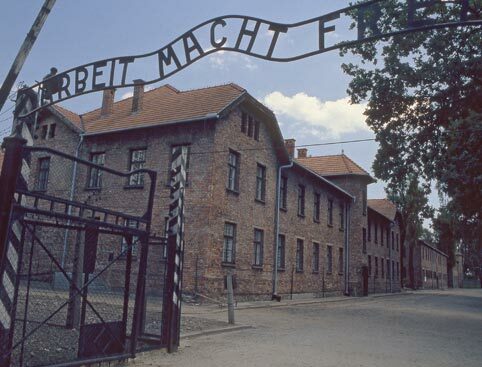 Rated 5 out of 5 by lou1504 from Superb visit Booked my tickets in advance of leaving the UK for a trip to Auschwitz. The whole day ran perfectly. The tour guide was excellent and knew so much. The coach was comfortable and there was an english speaking guide on the bus. This is a definite must for individuals that are interested in history and ww2. Rated 4 out of 5 by frederica from good trip good trip and nice guide, but felt it was all too hurried, would have liked longer to take it all in.